Dan Loeb is going after Sony. The hedge fund titan has amassed a stake of more than 6% in the electronics and entertainment firm, and wants it to spin off its movie and music division. Loeb's Third Point hedge fund is now one of Sony's largest shareholders, and on Tuesday the firm delivered a letter to Sony CEO Kazuo Hirai. "While Third Point supports your agenda for change, we also believe that to succeed, Sony must focus," Loeb wrote. "In a spirit of partnership, we offer our timely plan to strengthen Sony." Loeb wants the Japanese group to separate Sony Entertainment, the movie studio and entertainment division that has supported earnings in recent years, from its ailing consumer electronics business. Third Point confirmed the letter and stake to CNNMoney. The story was first reported by the New York Times. Sony (SNE) shares rose 1.2% in Tokyo trading, and are up 96% so far this year. The company last week forecast a 16% in rise in net profits for the current fiscal year. Yet Sony faces tough competition from companies like Samsung (SSNLF), LG and Apple (AAPL) in many of its core markets -- including television and smartphones. 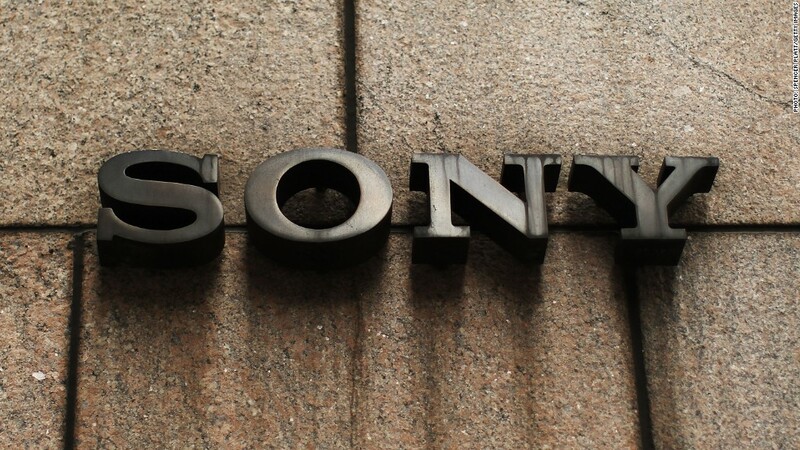 Late last week, Fitch Ratings dubbed Sony's turnaround plan a "long haul." A Sony spokeswoman said Tuesday the entertainment business was off limits. "As President and CEO Kazuo Hirai has said repeatedly, the entertainment businesses are important contributors to Sony's growth and are not for sale. We look forward to continuing constructive dialogue with our shareholders as we pursue our strategy," she said. Loeb has been vocal about his interest in Japan, telling investors in recent days that his firm is "extremely focused" on the country. At the annual SALT hedge fund conference last week, Loeb said Japanese stocks were cheap despite recent strong gains, trading at 13 times earnings on average, compared to about 18 for U.S. stocks. The interest in Sony is also a big endorsement of the anti-deflation efforts of Prime Minister Shinzo Abe. Since taking office, Abe has pursued a combination of increased government spending and central bank stimulus. The strategy has boosted equities markets and weakened the yen. "Sony stands at the crossroads of compelling corporate opportunity and massive Japanese economic reform," Loeb wrote in his letter. "Under Prime Minister Abe's leadership, Japan can regain its position as one of the world's preeminent economic powerhouses and manufacturing engines."